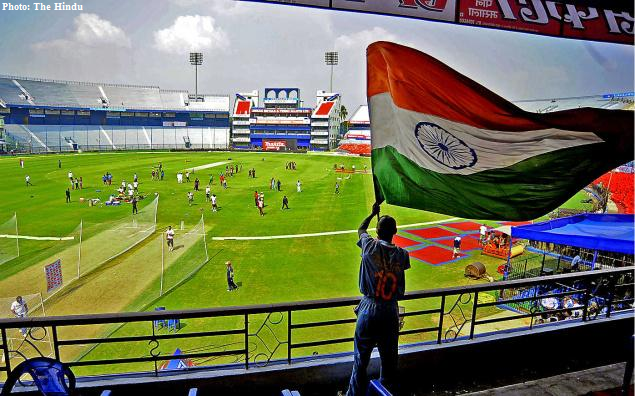 India has played 17 ODIs at Cuttack, since 1982, when it became the third Indian ground to host an ODI, winning 11 of them. India has lost 2 against England and 1 each against New Zealand and Sri Lanka. Two matches have been abandoned here. On both the occasions, India was scheduled to play Australia. Check the complete record of matches. 1996 for Titan Cup between India & Australia. 2013 Ind vs Aus ODI series 5th match.